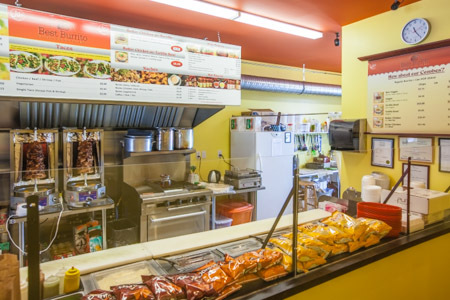 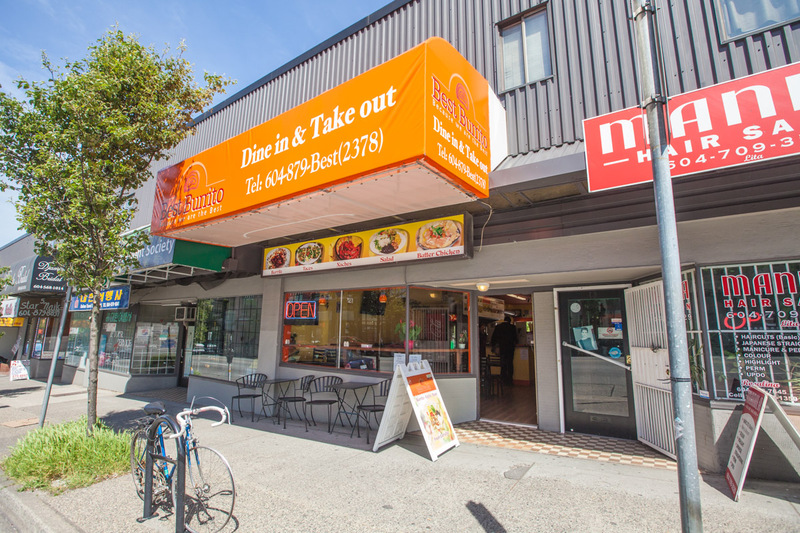 ABM Restaurant Contracting was front and centre when it came to helping the owners of Best Burrito Restaurant in Vancouver with commercial kitchen equipment installation, restaurant kitchen design, and the installation of a new restaurant and kitchen exhaust system. 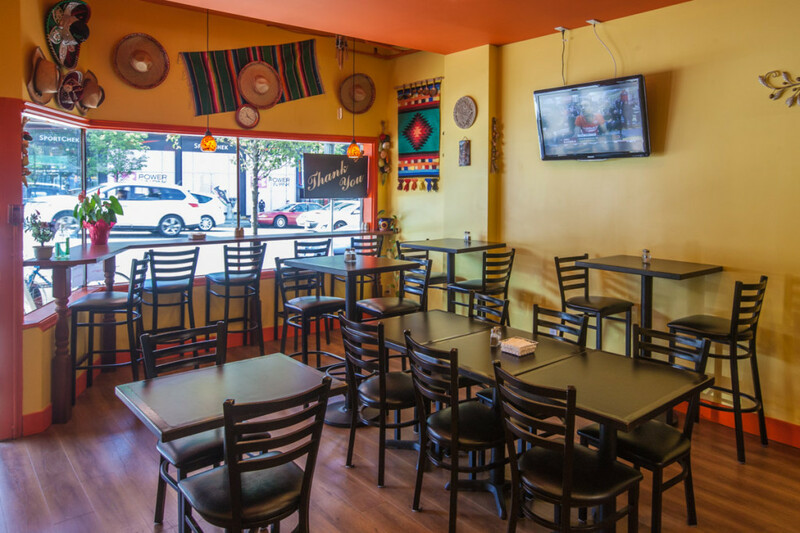 Using only the best practices and resources, our talented and experienced contractors worked to achieve excellent results on time and within Best Burrito Restaurant’s budget. 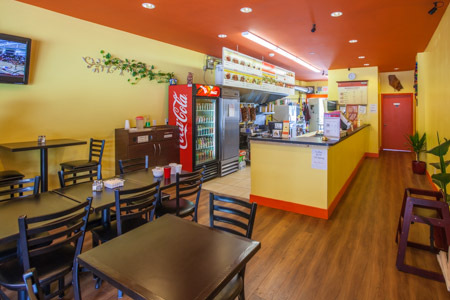 If you are looking to get the best results when you start your next restaurant or kitchen project, you’re going to want to to make sure you work with experienced professionals that have the knowhow and the right tools to get the job done properly, and this is exactly what you’ll get with ABM Restaurant Contracting!